Αποτελέσματα Grand Prix Cycliste de Montreal | Λε.Τουρ. 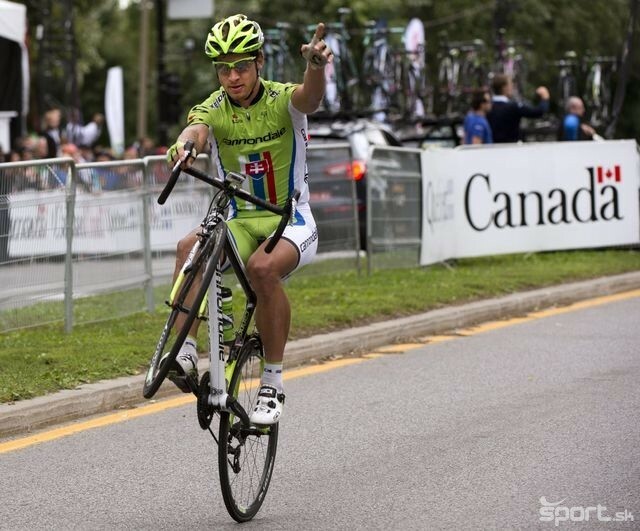 This entry was posted in Αποτελέσματα and tagged Grand Prix Cycliste de Montréal. Bookmark the permalink.